The EU Council approved a European gas directive on April 15 that is expected to delay commissioning of the Nord Stream 2 gas pipeline – and potentially leave it half empty. By extending EU rules to non-EU pipelines — particularly those outside EU territory — the directive will force Gazprom to “unbundle” or hand over operation of the line to a company independent of Russia’s state gas producer. However, Gazprom maintains a jealously guarded monopoly over gas exports from Russia and will be very reluctant to share the right to export with anyone. 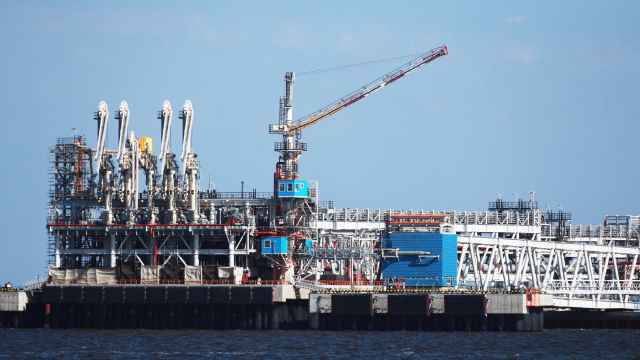 Currently, the only other entity allowed to export gas is privately owned Novatek, which is limited to exporting liquified natural gas (LNG). Potentially more seriously, half of the pipeline has to be reserved for third companies. Given Gazprom’s gas export monopoly, this could leave half of the pipe empty until Russia creates a separate gas exporter, and will almost certainly create delays for the pipeline. Nord Stream 2 is due to come online at the end of this year and construction is progressing well, with 800 kilometers of the 1,200 kilometer pipeline already built, according to recent reports. Ukraine is afraid of the pipeline as the extra 55 billion cubic meters (bcm) capacity will allow Russia to completely bypass Ukraine, depriving it of a badly needed $3 billion a year in gas transit revenues. Ukraine’s mission to the EU issued a statement welcoming the new rules. A delayed launch of Nord Stream 2 might require Gazprom to discuss 65-70 bcm per year transit through Ukraine, VTB Capital (VTBC) said in a research note. 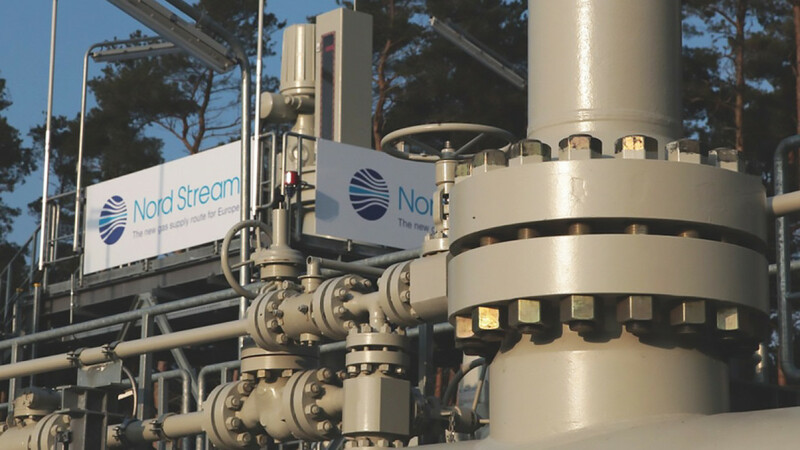 Nord Stream 2 submitted a third application for a route through Danish waters on April 15, as the company seeks ways to dodge the new rules. It envisages a route through the Danish exclusive economic zone (EEZ) in the waters south of Bornholm island, in accordance with a decision made by the Danish Energy Agency (DEA) on March 26, VTBC reports. At the end of March, the Danish regulatory authority mentioned that it did not plan to examine the previous two Nord Stream 2 route applications until the company had considered an alternative route in the waters south of Bornholm, Kommersant reports. According to the paper, the delay in the approval of the Nord Stream 2 route through Denmark might require Gazprom to discuss a new transit contract with Ukraine for a significantly higher volume than the 10-15 bcm per year previously announced by Gazprom CEO Alexey Miller. 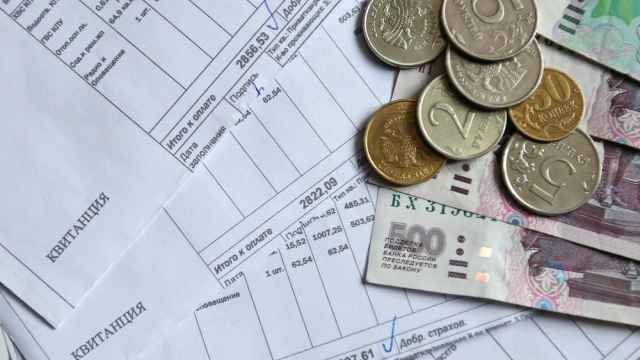 Volumes of 65 bcm via Ukraine would effectively make Nord Stream 2 useless. “Gazprom has received permissions from all the countries along the route (Sweden, Finland, Germany and Russia), except Denmark,” VTBC said. 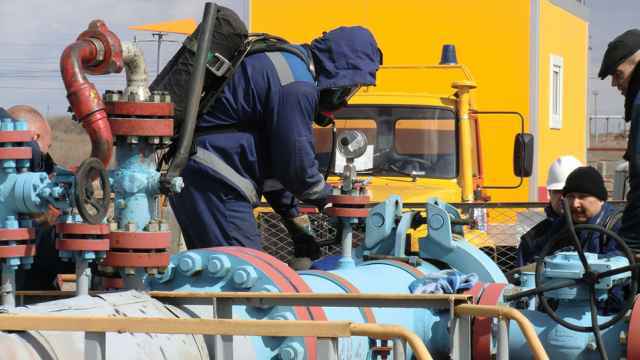 It added that the potential risk that the pipeline might not be commissioned on time is negative for the company, given that the gas transit contract with Ukraine expires at the end of this year, and the gas monopoly had previously planned to reduce gas transit via Ukraine from 87 bcm per year in 2018 to 10-15bcm per year after 2019. Gazprom’s stocks have been punished as political uncertainty swirls around its business. In 2008 Miller famously boasted that the company was on the way to becoming the world’s first trillion dollar concern with a market capitalisation of $300 billion at the time. Since then Apple has managed to make it to the trillion dollar market line and Gazprom’s market cap has fallen back to $53 billion. 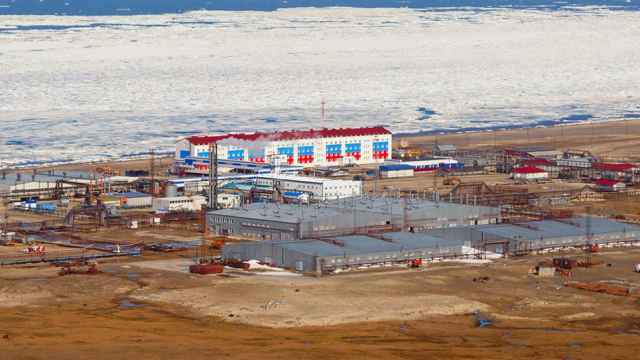 It is now one of the most undervalued stocks on the Russian exchanges and smaller independent oil and gas producers Novatek and Lukoil are threatening to overtake it.